At MULEBOX, we believe that sharing is what makes us grow and prosper. Sharing stories, sharing good fortune, sharing a drink with friends or with someone new. This sentiment shines through in how the business is run; our relationships with customers and suppliers, our ethos and future plans. 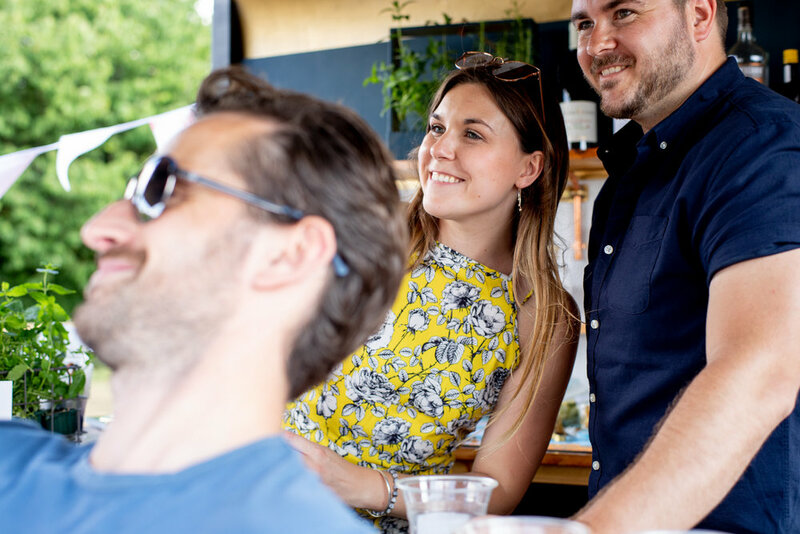 Having worked in events across the fashion, homewares and craft industries, founder Katie decided to combine this experience with her passions for food and drink, alongside social responsibility. Seeing that there was an opportunity to promote the agenda for Social Enterprise and fair trading within the industry, MULEBOX was created. We are passionate about representing the amazing work that Social Enterprises are doing, and bringing this further into the minds of our customers. We hope that one day, a much bigger proportion of the industry will be giving something back, so that we can all share a little in what the world has to offer.